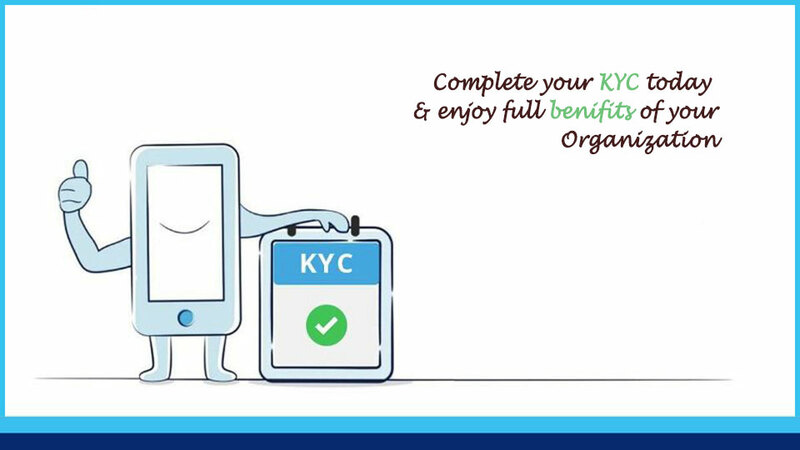 Manage and track your KYC forms smartly! Devnet’s smart KYC solution enables organization to process the customer on-boarding form electronically. It is a scalable and flexible solution that will reduce your manual work steps and improve your customer on-boarding time. 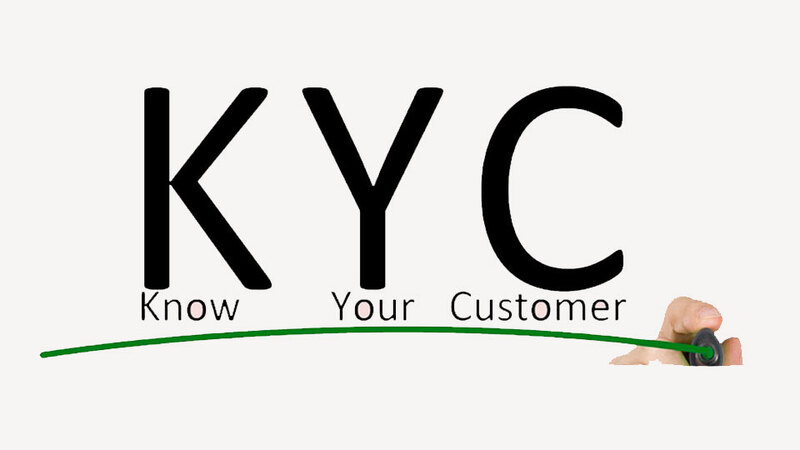 Schedule your demo, Experience the power of KYC Management Solution!